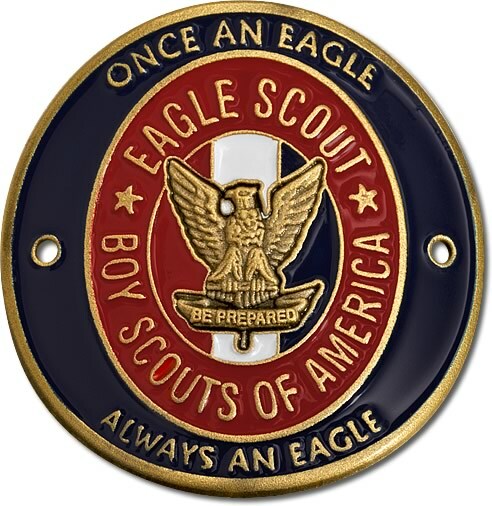 This event is open to all adult Eagle Scouts over 21 years old. You can reserve a place at this complimentary dinner by clicking on the registration link below. There will be no charge, but you must pre-register. We will be notified of your reservation. If you cannot attend but would like to donate, also follow the registration link below. You will not be registered for the dinner. If you have questions or need more information, email Michael Dybeck.